Seems that the weekend got here and I forgot all about the linky party. I love the swimming and track portions the best! I'll be back next weekend and hope you'll link up. 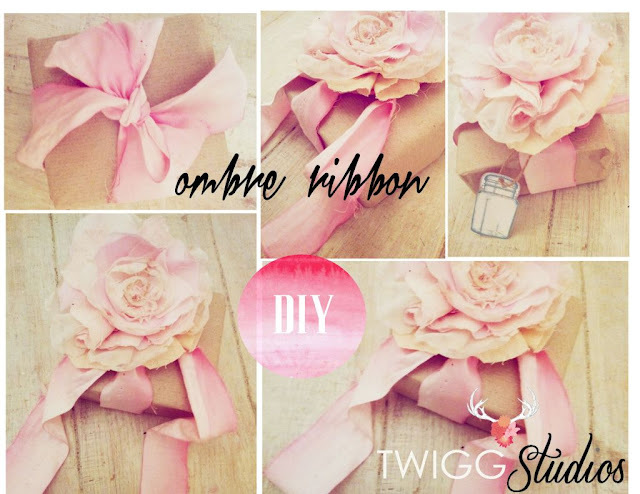 Thank you to all that shared a project or two last weekend! Let me show you my favorites from last weekend! 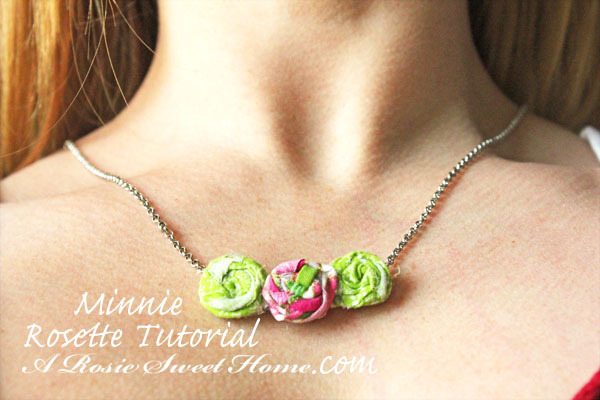 Rosie Sweet Home has a tutorial for making minnie fabric rosettes and adding them to necklaces. Aimee shares a tutorial for making gorgeous ombre ribbon. 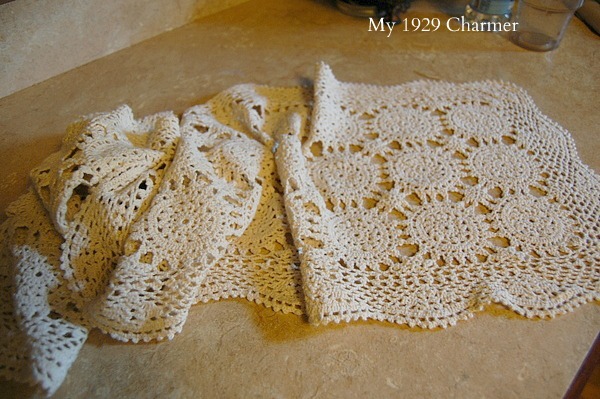 1929 Charmer shares her linen finds while out thrifting! 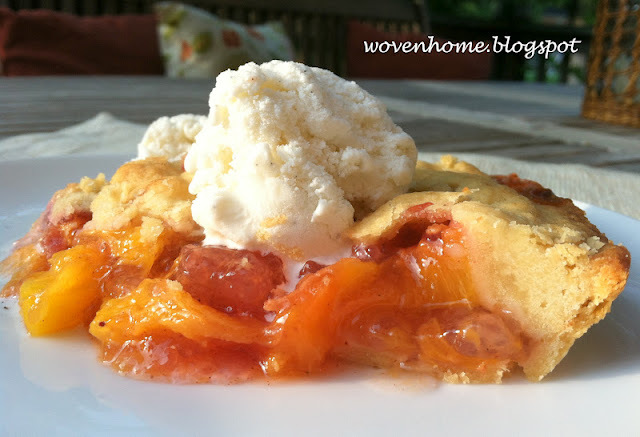 It's been ages since I've made a homemade pie but you can't beat the taste...so yummy! 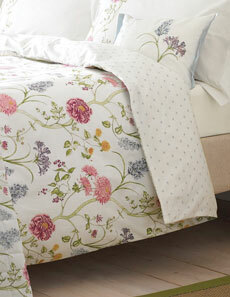 Alderberry Hill is dreaming of flower garden inspired comforters. 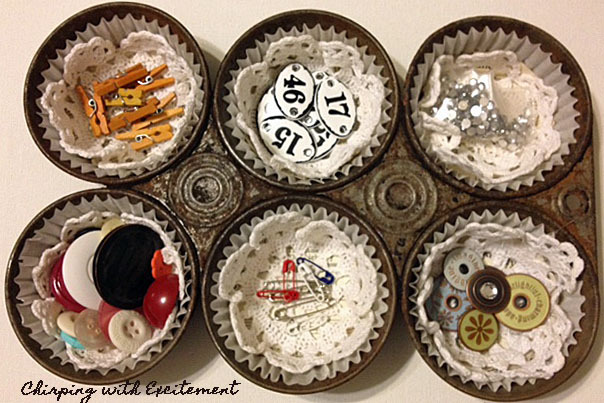 Thanks so much for featuring my repurposed muffin pan on your Sunday Blog Love! :-) Have a terrific week.